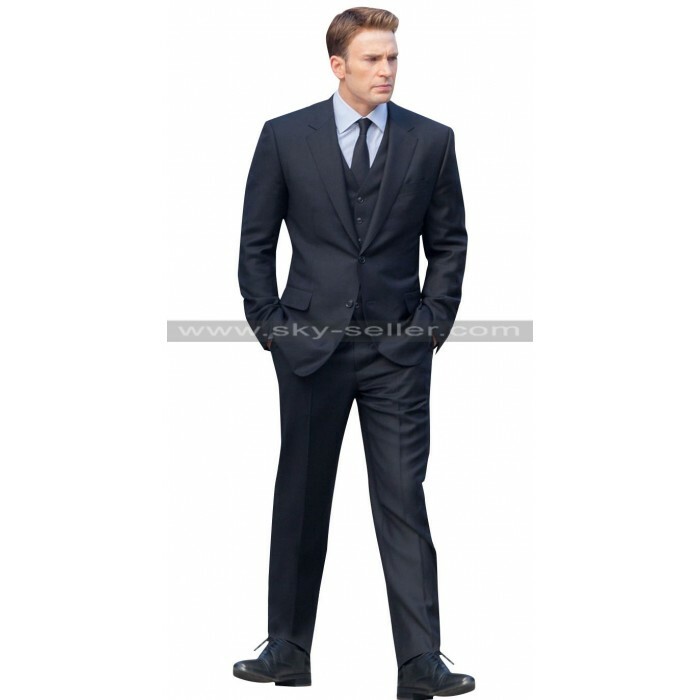 The dashing and most smartest superhero Chris Evans “Captain America” has worn this royal class black suit in some place. 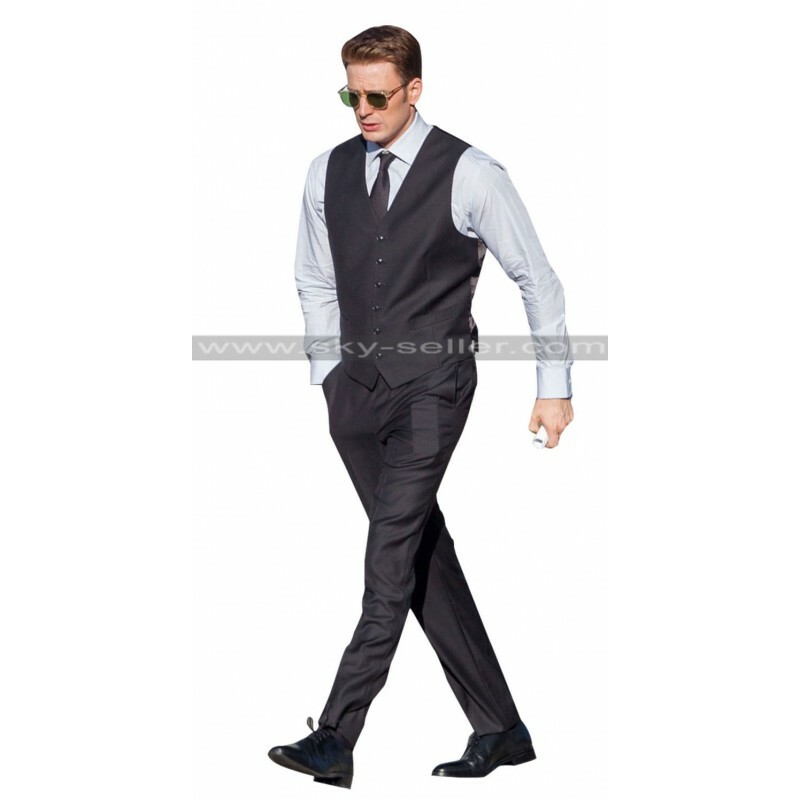 This Chris Evans three piece suit is high in class and fashion. 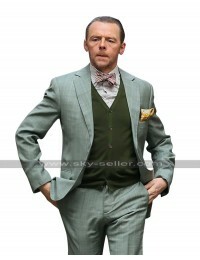 The suit can turn any ordinary person into an extraordinary one. 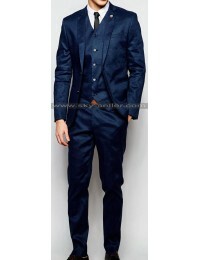 For the making of this top class suit, we have used top quality woven fabric material. 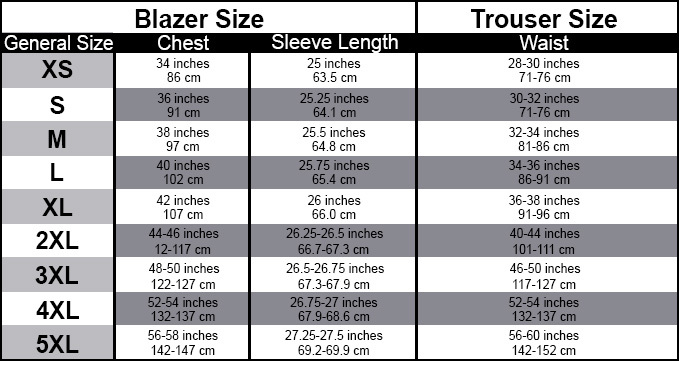 The suit jacket interior is lined with viscose fabric. This Chris Evans Suit is available in a choice of Black and Blue color. 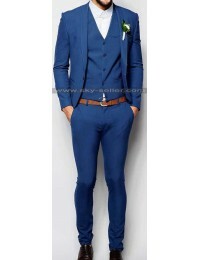 This three piece suit consists of a jacket, matching and trouser and an optional choice of inner waist coat. 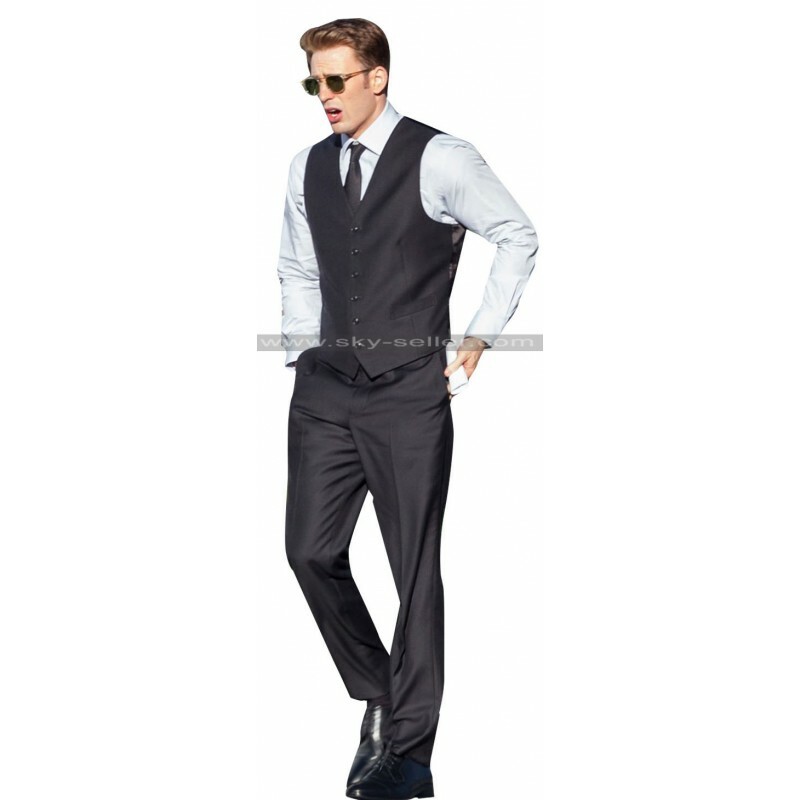 With the release of the Chris Evans latest movie “Captain America Civil War” , the demand of this three piece suit is so high. So, move your fingers now and order one for yourself before the stock is over.